Stroll the halls of The Halle in Apex, and you’ll find a twinkling wonderland of evergreens and unique ornaments that could be yours if the bid is right. The 11th annual Christmas Tree & Wreath Exhibit and Auction is a fundraiser benefiting Western Wake Crisis Ministry. The free opening reception is 5-8 p.m., Friday, Nov. 30, and the trees and wreaths will stick around until Dec. 20 when the auction ends. A world of sparkle and lights, this exhibit features themed greenery created by individuals, area businesses, schools, performing groups and other organizations. 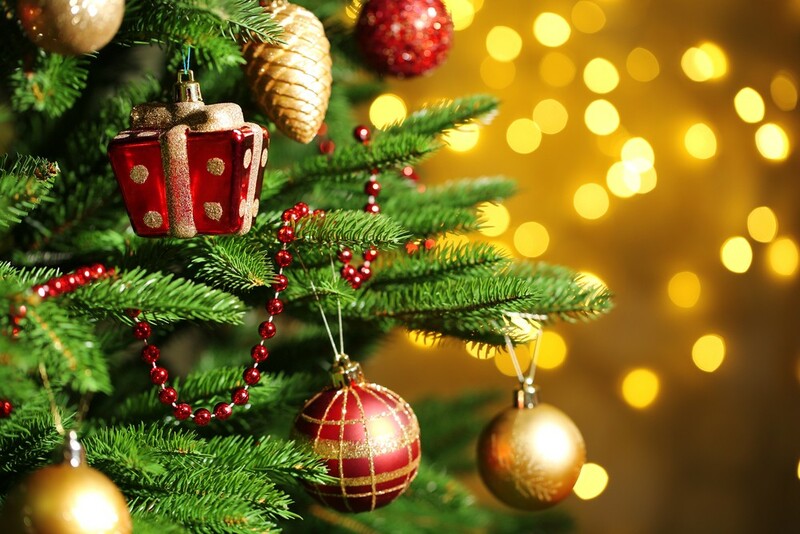 You can place a bid on one of the decorated trees or wreaths on display, and take it home! The Hall Cultural Arts Center is located at 237 N. Salem St., in Apex. For more information, visit thehalle.org or call (919) 249-1120. In addition to the tree fundraiser, Western Wake Crisis Ministry is also holding a Holidays and Beyond Food Drive. This year, even more people have been seeking help from the nonprofit, but food donations have not kept up with demand. The average number of service visits have increased from 248 in 2017 to 287 in 2018. For information on how to help Western Wake Crisis Ministry restock its shelves for the winter and for suggested shopping lists, visit wwcm.org.